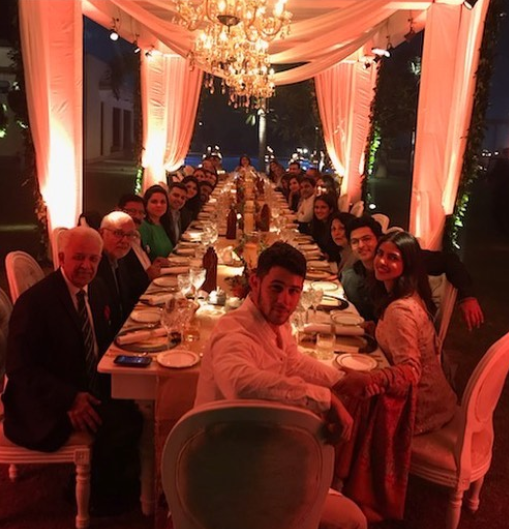 The engaged couple enjoyed a lavish Thanksgiving dinner with Priyanka’s family in Delhi. 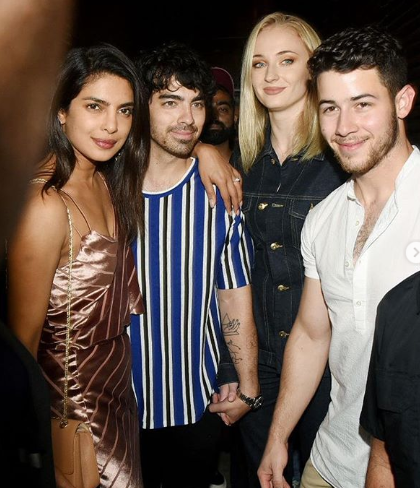 The couple began posting pictures of both their family and friends in India, including Nick's brother Joe Jonas with his fiancé Sophie Turner –yay the wedding party have arrived! 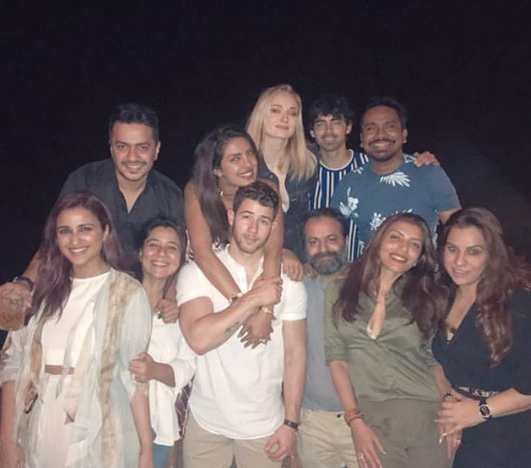 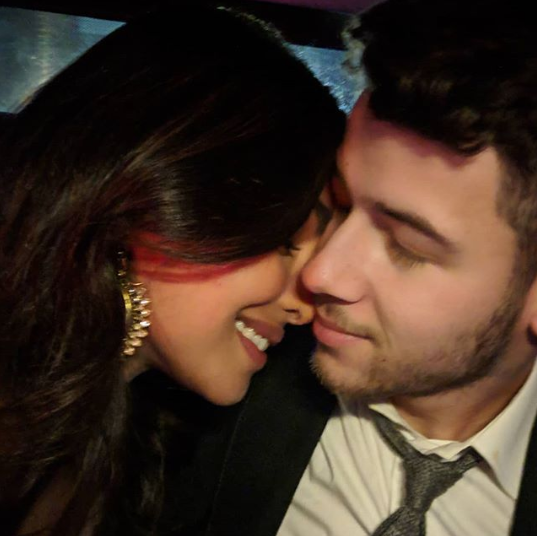 Priyanka and Nick were joined by Joe and Sophie (as well as other family) for a pre-wedding dinner party on Juhu Beach in Mumbai. 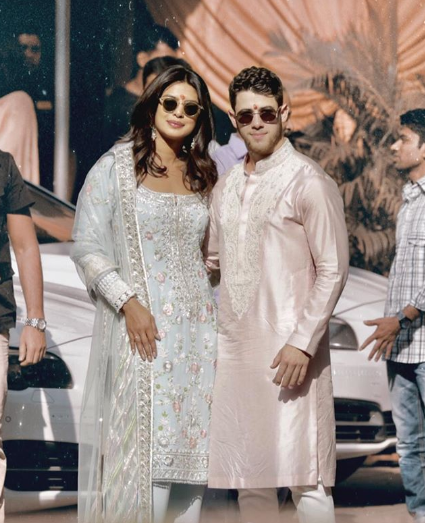 The bride-to-be wore a dusky pink velvet dress by Michelle Mason. 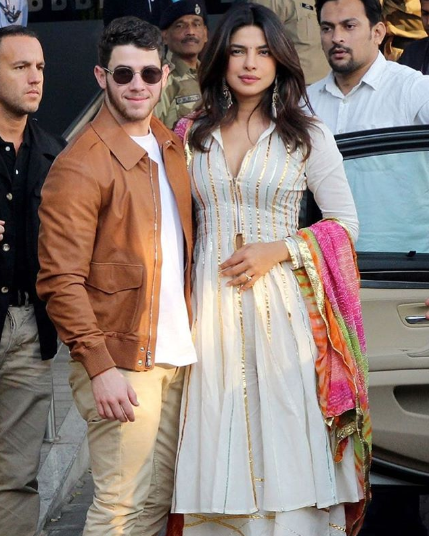 Priyanka Chopra and Nick Jonas leave for Jodhpur, with family and friends also spotted at the airport. 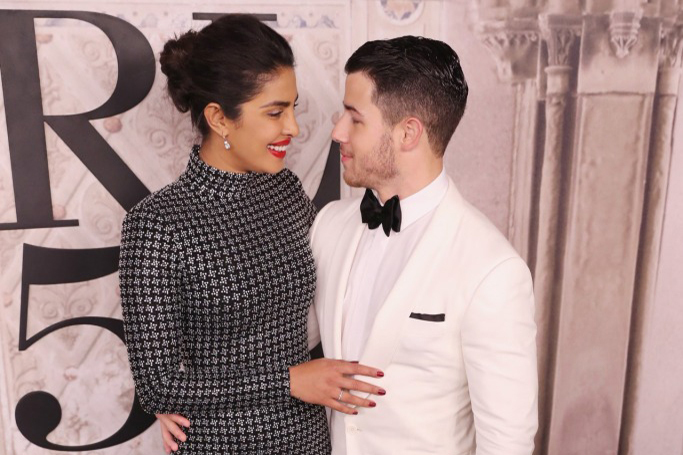 We can't wait for the wedding pictures!